IT DOESN'T GET ANY MORE REAL THAN THIS !! 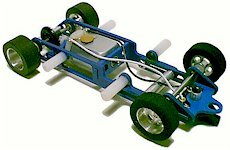 Slot Car Garage rates the Pro-Track 1/32 Spider - 5 Tires!! 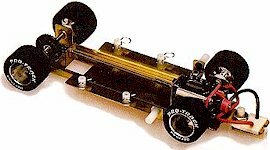 With Pro-Track's "Full Scale Hardbody"
Slot Car Chassis Kit !! Please bookmark the Pro Track web site and check back often!